PAX East 2019 is really a top-notch contender for eighth unofficial wonder of the world. This video game conference only takes place once a year and there is nothing else like it on the East Coast. E3 that takes place in Los Angeles is the largest annual game conference that takes place and for that reason it’s the hardest one to get into in the most expensive. 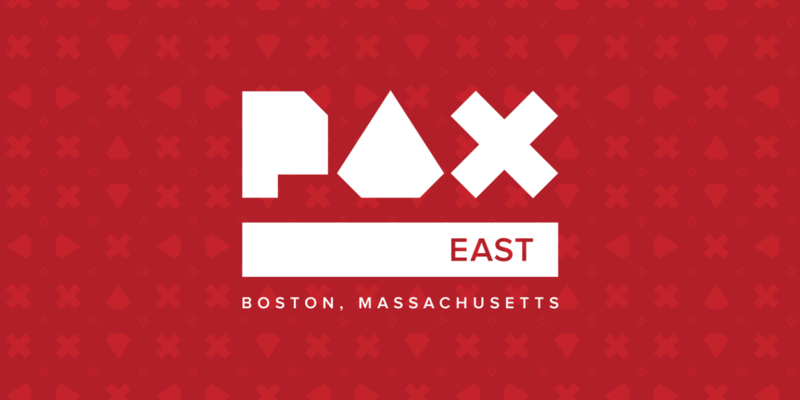 Find that PAX East is more Pro triple you can enjoy more individually, but make no mistake it does get packed so it’s wise to plan your schedule during certain times and panels you need to attend to achieve the entertainment value trip to PAX. PAX East 2019 is tremendous fun for anyone of all ages. You can explore countless stations of new video games and creative independent developer games which are on the horizon before they even release on your favorite console or PC. There is tabletop games and collectibles then which you can dive into as well. There were many VR stations between the Oculus and HTC Vive which are the largest headsets on the market. Playing their hit games was incredible some of which that stood out are Beat Saber, Robo Recall, Space Pirate Trainer, and Job Simulator. Job Simulator, Audio Shield, Dungeon Brewmaster, Space Pirate Trainer, Fantastic COntraption, Fruit Ninja VR, GNOG, and Jousting Time. There is way too much fun to cover in 1 article so find out more information for yourself and check back in October for tickets for PAX 2020. Tickets for Friday and Saturday sell out fairly quickly. Visit the PAX EAST site for more details. Also don’t forget to check out this weeks available games!